Health Valley Netherlands is the biggest Life Sciences & Health innovation network in the Netherlands. Our network unites companies, care organisations, knowledge institutes and authorities, and enables them to grow stronger together. On 13 March 2019 we bring together for the first time all our international contacts, network regions, projectpartners and other international organizations. This to deliver an unprecedented possibility to engage with European stakeholders from different countries in an international setting. To find new business, partners and project opportunities. 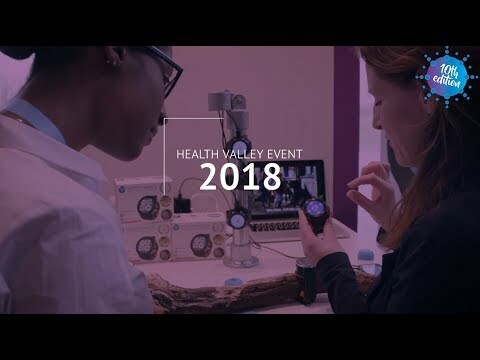 The annual Health Valley Event on 14 March 2019 is the biggest Health innovation congress in the Netherlands.